It likely came from a German newspaper reporter summarizing a letter of condolence Einstein wrote to the widow of Michelle Besso, a life-long friend and confidant, whom had passed away. Each of us experiences reality differently, and yet the vast majority of us fundamentally agree about what is real. The same can be said about the world of advanced technology and emergent content platforms. We do not know what we do not know. 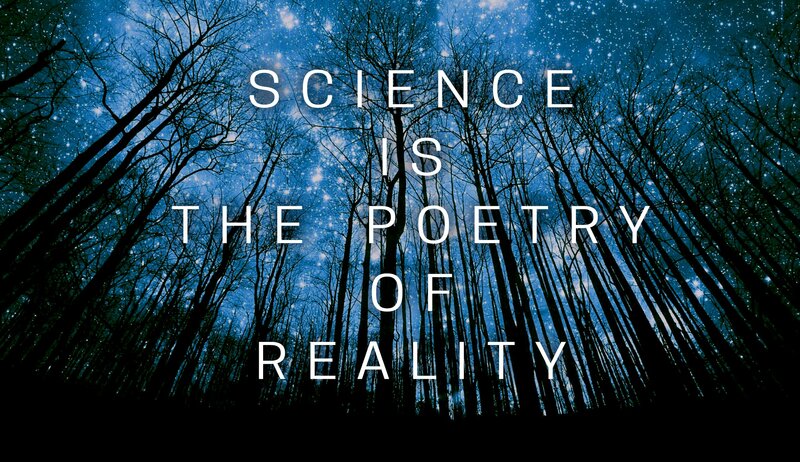 RealityScience uses scientific research, industry insight and our expansive network to help clients bridge the knowledge void between what is not known and what is. We aim to be standards bearers, advocates, and knowledge influencers in nascent tech markets. Take a look around to find out more about us and our work. Then reach out to get started!